Fast delivery ! All items looks fresh and good. Can't wait to cook and eat them ! Looks good. Can't wait to try. 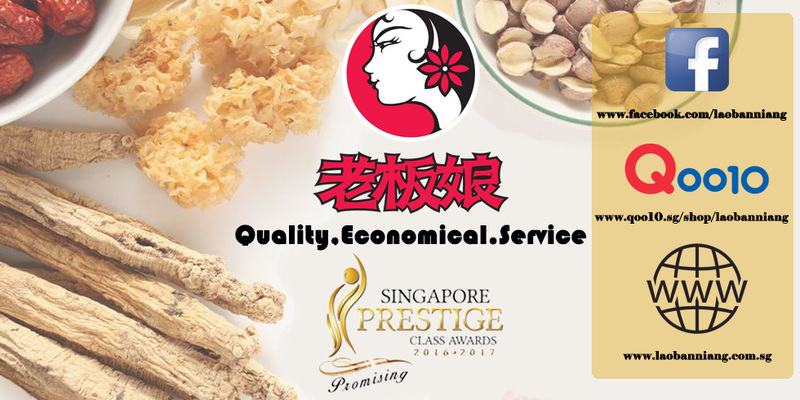 Pseudo Ginseng (Tian Qi) 田七 37.5g Medium Sized For $12.00 ONLY !!! Large Sized For $15.00 ONLY !!! Dried King Oyster Mushroom (杏鲍菇) 100g For $4.00 Only ! Good for Soup !